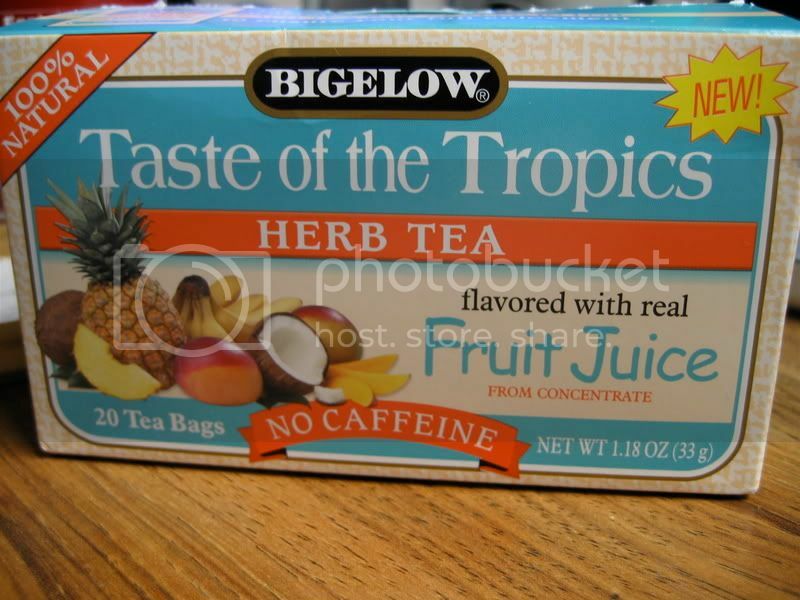 Tea Nerd: Bigelow's "Taste of the Tropics Herb Tea"
Yuk! That sounds absolutely horrendous and I'm sorry you had to suffer through it. The post, however, is hilarious. I adore your wonderful wit and humor at all times, but this one was particularly stellar. From the moment I read "The box says NEW!" I knew it would be fantastic, and you delivered. Rock it! Ha - I had a similar experience with some Lipton's Orange flavoured herbal tea the other day... I sympathise. 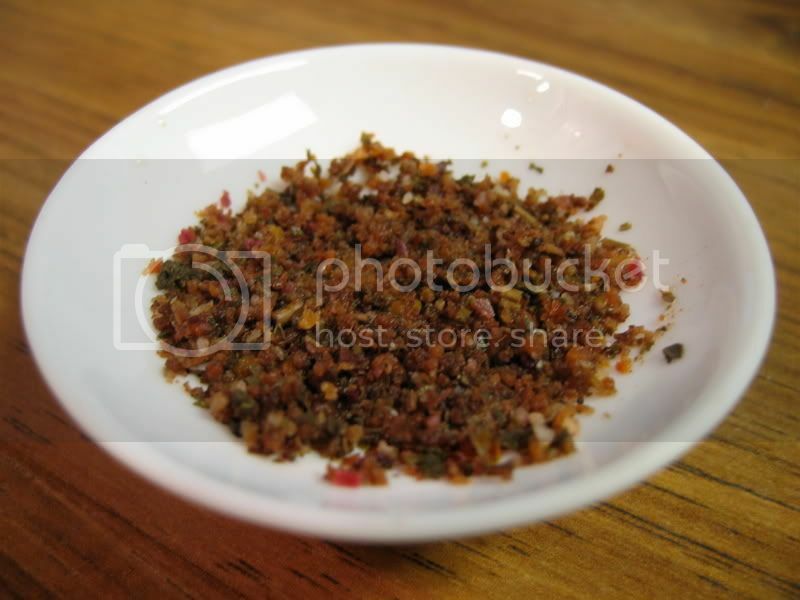 If you only tried this tea hot, you're absolutely correct...it is AWFUL. Iced & sweetened, however, is a different story. I bought a box thinking that it sounded and smelled pretty good. Got it home and made it hot and was repulsed. It sat in my cabinet for well over a year because I didn't have the heart to throw it out. 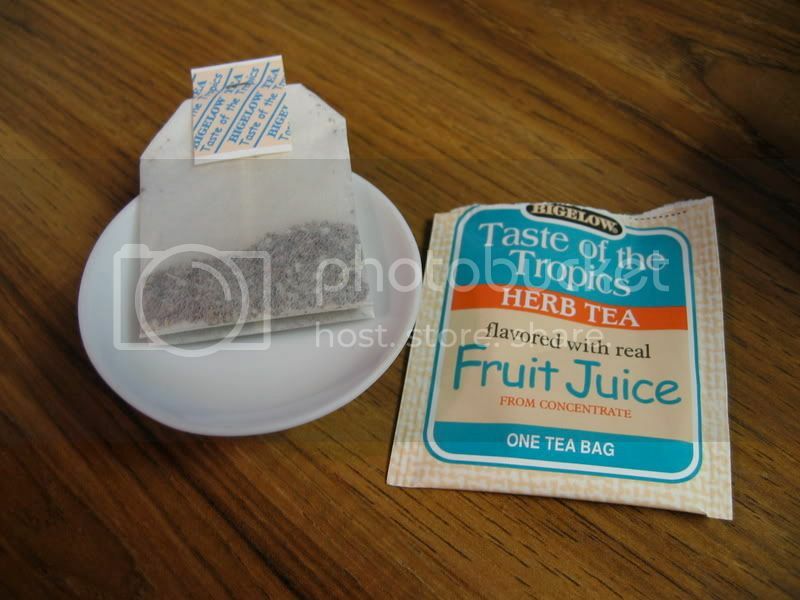 One day, I just decided to try and make iced tea with it. Well, the tea that was the worst possible taste hot, was AMAZING cold. I couldn't believe it. It was so refreshing. I now make it by the gallon, and it's the first of the iced teas to go in my house.